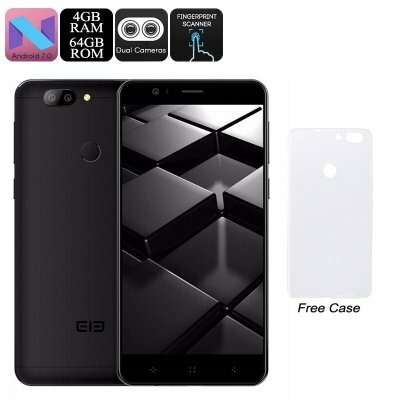 Successfully Added HK Warehouse Elephone P8 Mini Android Phone - 5-Inch FHD, Octa-Core CPU, Android 7.0, 4GB RAM, 13MP Dual-Cam, Dual-IMEI (Black) to your Shopping Cart. The Elephone P8 Mini Android phone lets you enjoy your favorite media on the go in stunning Full-HD resolutions. On its 5-Inch display, it will treat you to breathtaking 1080p visuals that can be enjoyed at any given moment. The smartphone furthermore treats you to 64GB internal memory and features a 128GB SD card slot. Thanks to this, you’ll have plenty of storage available to keep all your media at hand at all times. With this stunning Android phone in your pocket, you’ll never have to experience a moment of boredom again. Simply head out to the Play Store, and fill it up with the latest games, films, and Apps. The Elephone P8 mini will support all your media demands. To guarantee this Android phone handles even your most demanding requests, it comes packed with a powerful Octa-Core processor and 4GB RAM. With this hardware at hand, you’ll never have to worry about slowing down your smartphone while tackling the latest Apps and software features available. Thanks to its Android 7.0 OS, you’ll be treated to a smooth user experience at all times. It comes with a 2860mAh battery that treats you to 12 hours of continues usage time for you to enjoy all its features. With the phone’s Dual-IMEI numbers and 4G support, you’ll be able to stay connected at all times. With this Android phone at your side, you can always call your friends and family or browse the web. 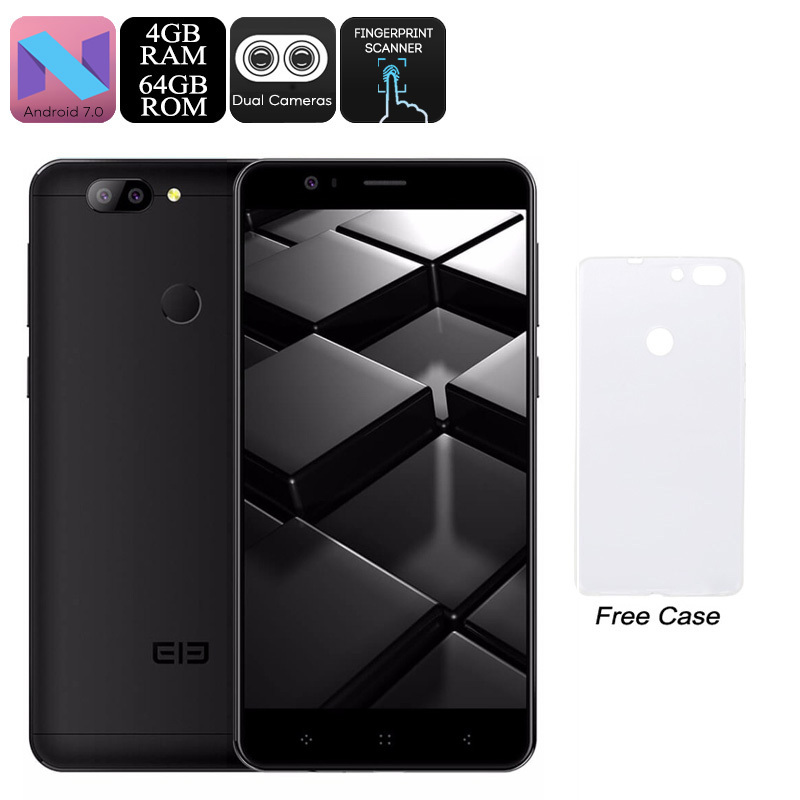 The Elephone P8 Mini furthermore comes with a mesmerizing 13MP Dual-Rear camera and 16MP front snapper. These professional-grade cams let you shoot breathtaking images and stunning video of all your upcoming adventures in life. Perfect, no issues, fast delivery, will order more items soon.